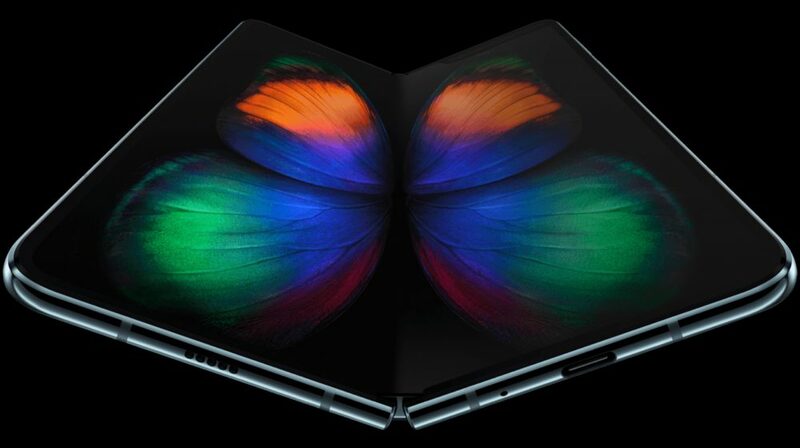 Samsung released its first foldable smartphone, the Galaxy Fold at the Galaxy Unpacked event in San Fransisco on February 20. 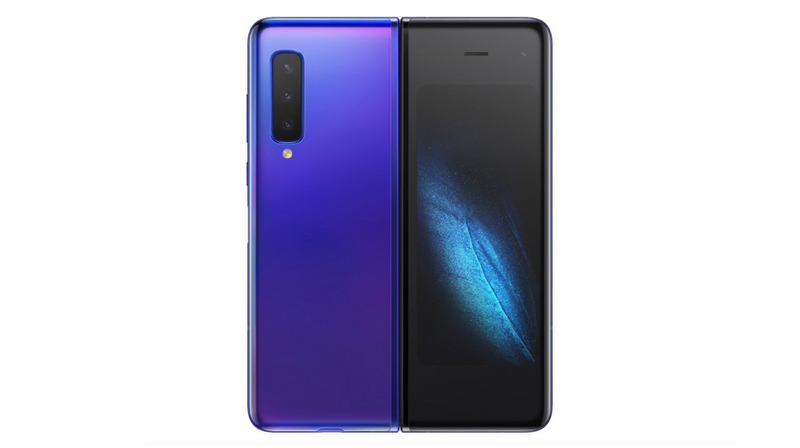 While the company didn’t reveal many details about the device at the launch, it was known that it will go on sale starting the 26th of April. The company didn’t even let potential buyers use the smartphone, which aroused suspicion. A few days ago, a video was leaked which showed the infamous crease in the centre when the smartphone was unfolded. In a bid to control the outburst and panic caused by the same, Samsung has released a video showcasing the durability of the folding mechanism of the Galaxy Fold. In a 34 second video released by Samsung, multiple Galaxy Folds are being opened and closed simultaneously. The company has claimed that this has been tested 2,00,000 times. According to its estimates, if one opens the mechanism 100-150 times a day, the smartphone’s hinge may last up to 5 years of use. The test took a week of test to achieve the aforementioned number. This video has been aimed at showcasing the durability of the device for buyers sceptical about the quality of the hinge mechanism. 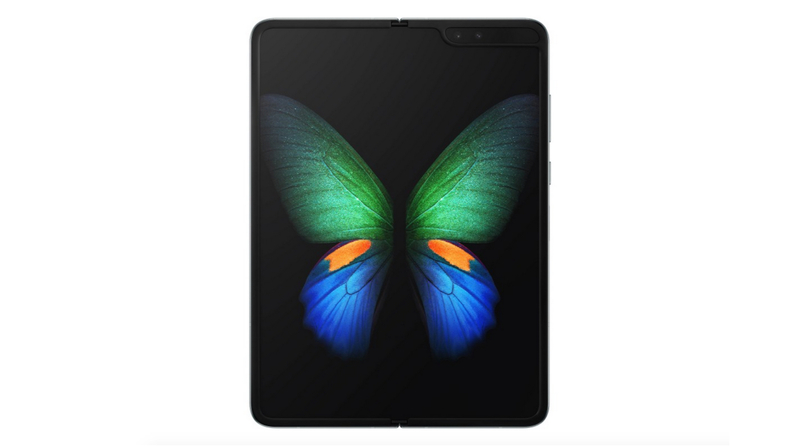 To recall, the Galaxy Fold is a smartphone that can be converted into a tablet at will. The device has two displays out of which the bigger one is foldable into half. The larger display is a 7.3-inch Dynamic AMOLED panel which the company calls the ‘Infinity Flex’ display. It has a resolution of 2152 x 1536 px and is the biggest the company has ever put into a smartphone. 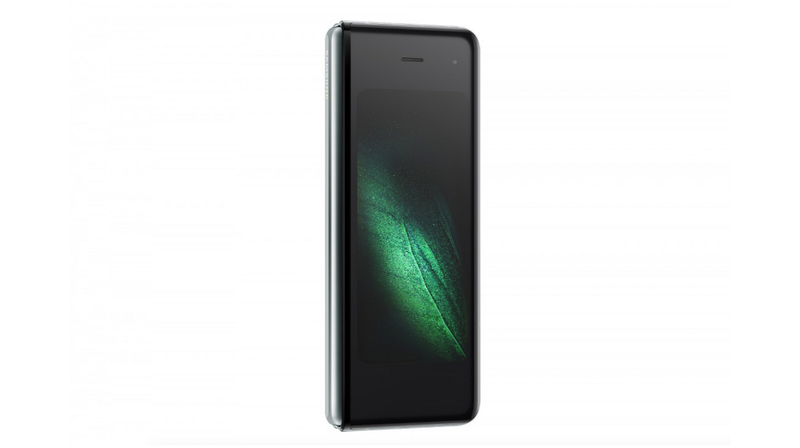 The secondary display measures 4.6-inch diagonally and has an HD+ resolution. The Galaxy Fold runs on the Qualcomm Snapdragon 855 SoC which is made using a 7nm fabrication process. It contains an Octa-core CPU combined with an Andreno 640 GPU. In terms of storage, the device features 12GB of RAM and 512GB of onboard storage. The Galaxy Fold is powered by 2 batteries with a total rated capacity of 4,380mAh with support for wireless charging. 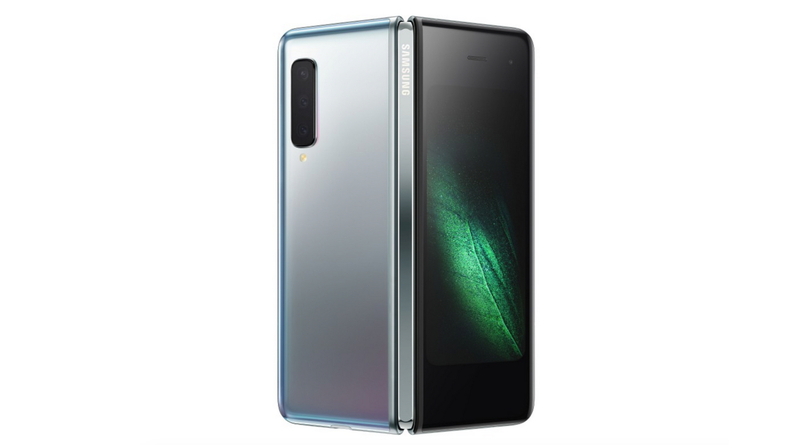 The Galaxy Fold has been launched as a smartphone in the premium category. It has been priced at US$1980 (INR 1,40,000) and will be available starting April 26 in certain markets. Although Samsung has not revealed any details about its India launch, it is expected to make its way into the country soon after the global sale.